It might be a major pain in the backside for motorists when it snows but it ain't half beautiful and the children off school definitely make the most of it! Here are some of your pictures from our Facebook page. 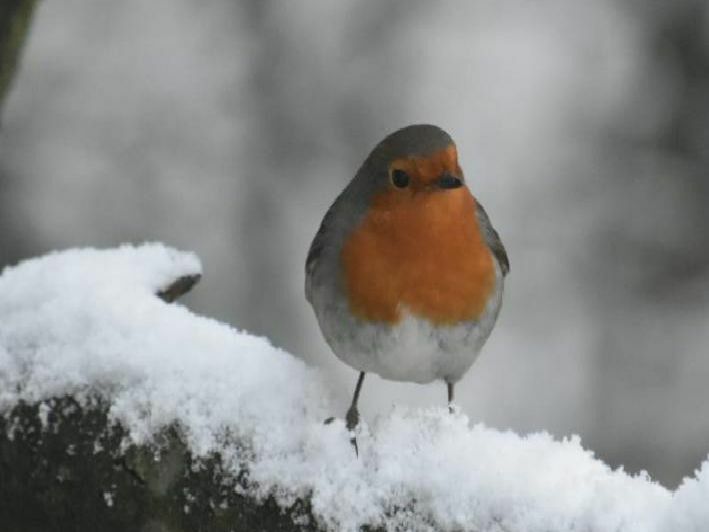 Our main picture of the Robin was taken by Karen Watts in Bamfurlong.